To help encourage my girls to read, I am sending them back to school with new bookmarks. These bookmarks are super easy to make and take less than 15 minutes to put together. 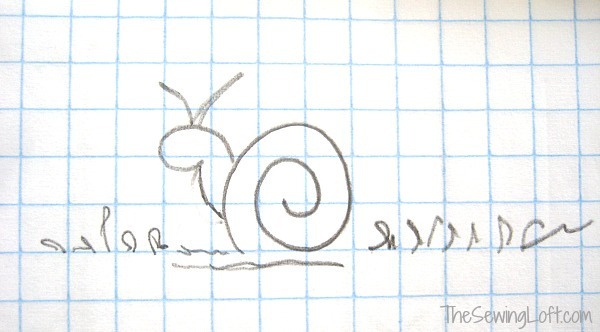 This project is for sewers all levels, especially children! Along with your basic sewing supplies you will need a free motion foot. 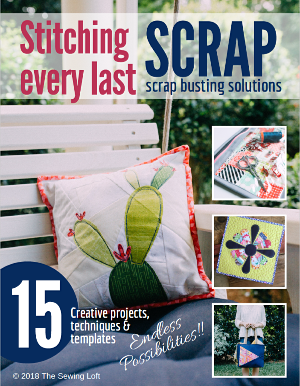 ** This project can also be entirely by hand. To make these pretties, I followed the basic instructions on this personalized bookmark tutorial. After cutting my pieces, I drew a quick little design with heat erasing pen. Cut a quick piece of scrap for color and grabbed a few different colored threads. 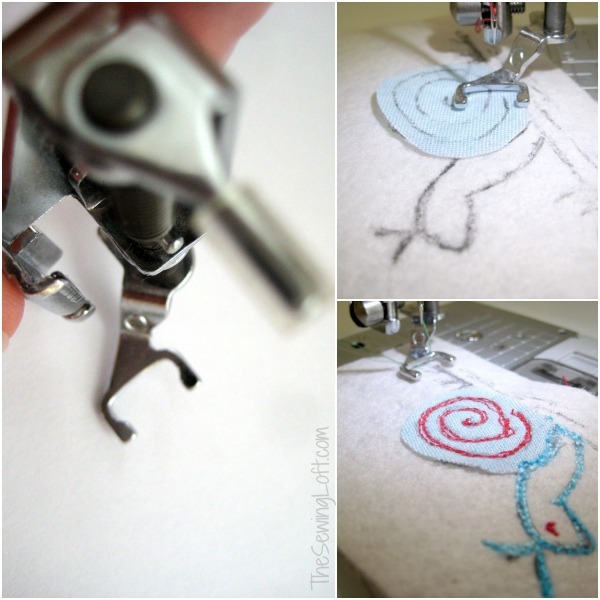 Switch out your standard sewing machine presser foot for your free motion quilting foot, drop the feed dogs if needed and get stitching. This is the fun part. Don’t stress! 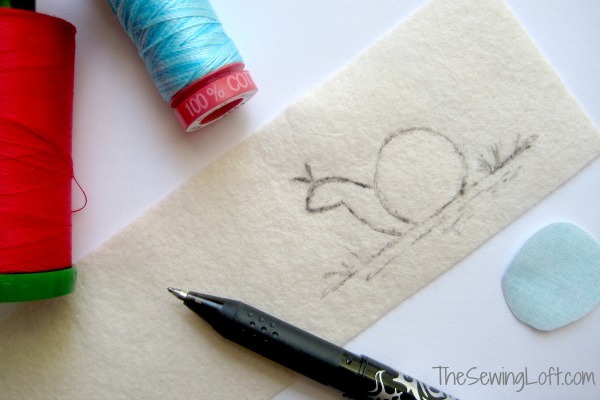 Just think of the stitching as doodling with thread. 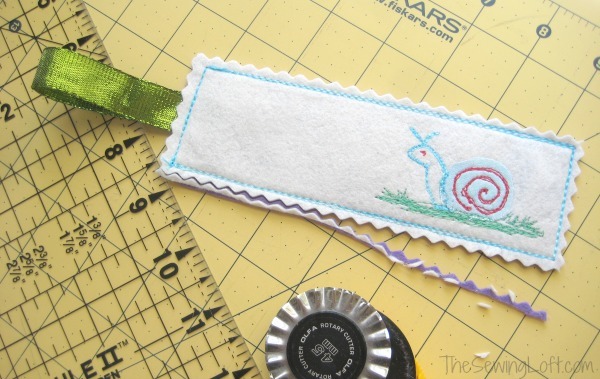 Layer your pieces together and follow the rest of the personalized bookmark tutorial. This easy bookmark DIY is perfect for back to school, teacher gifts or really any time of year. 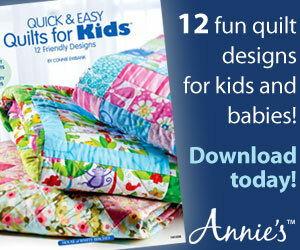 Quick Tip: If your felt is really soft, consider giving it a spritz of spray starch. It will add some stiffness without making it hard as a rock! Encouraging children to read is so rewarding. Watching my girls read always brings a smile to my face. I love talking to them about the story later and hearing their version. 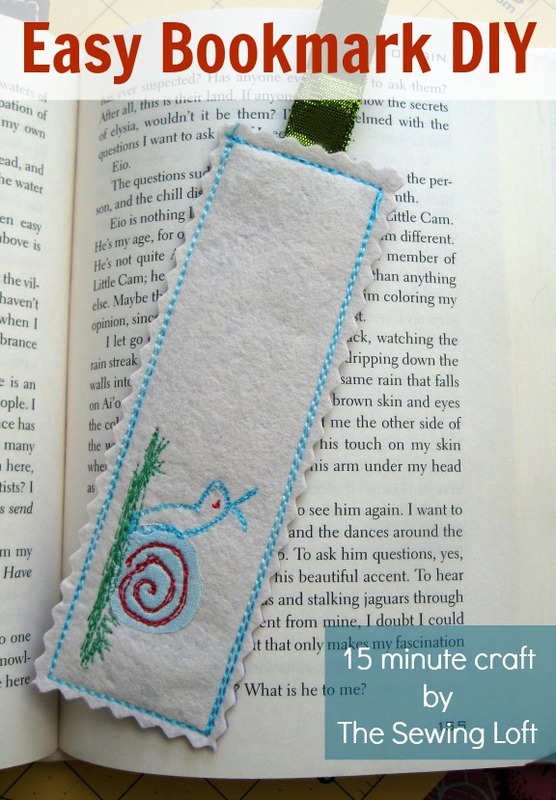 This easy bookmark can act as a great placeholder when life is calling! This is such a cute and clever idea. Great for my grandson who is in the 4th grade. I’m tucking a couple in with his birthday present.